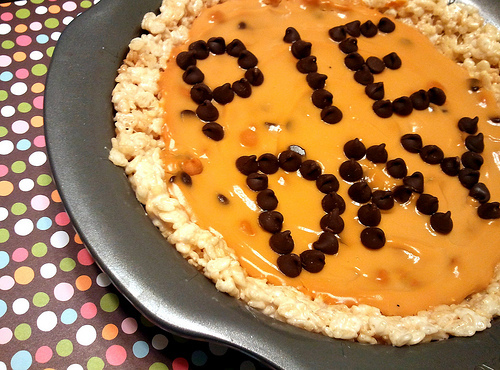 Calvary Lutheran Foundation will be hosting a Pie Day Auction on Wednesday, March 13. Come for Calvary Alive meal and enjoy some pie! Then stay for the pie auction and raise monies for impact event scholarships (mission trips, seminary scholarships and more!) We are in need of pies! If you would like to bake one and donate it, please sign up in the church office.